Discover the historical center of Genoa and some of its Palazzi Rolli, elegant residences belonging to the aristocracy – dating back to XVI-XVII centuries. 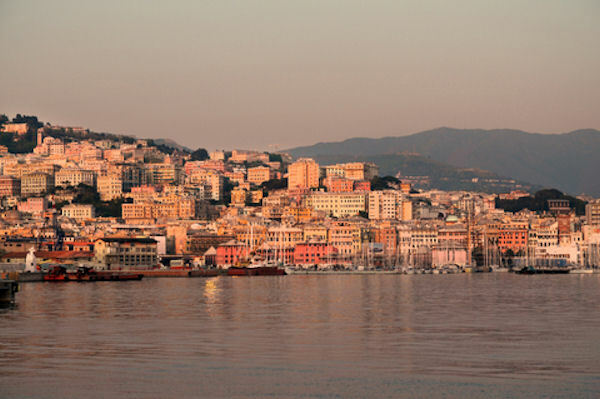 Highlights of this tour include, The Palazzi dei Rolli are magnificent residences used by the Genoese Republic. The historical centre of Genoa seems a labyrint of narrow alleys (called "Caruggi") revealing several treasures at any corner or in every small square Strada Nuova Museums, San Matteo square, Loggia di Banchi: in medieval time used as business place for merchants, San Lorenzo Cathetral: a romanesque gothic church, housing many somptuos religious objects including the "sacro Catino" belived to be the Holy Grail Doge Palace: the government seat of the Republic for centuries. It's tower was used as a jail for political prisoners until XIX century.